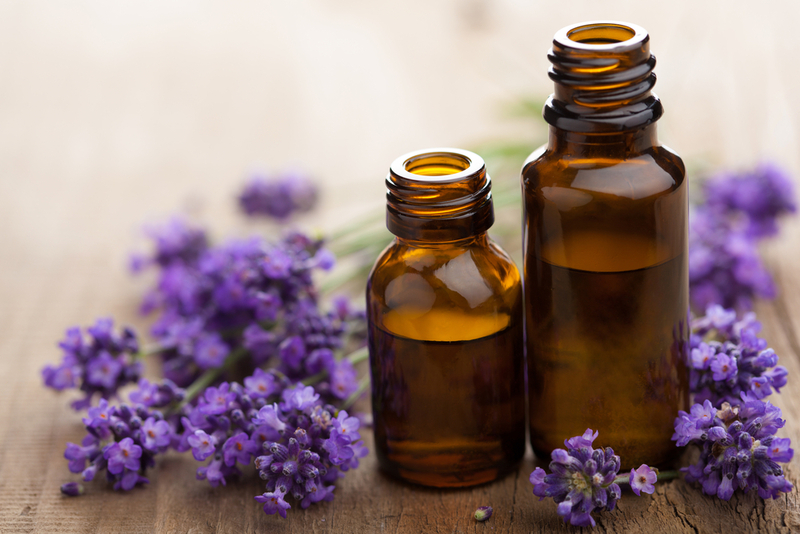 Does Aromatherapy Help With Anxiety? It’s the obsessive thoughts. Or the overwhelming worry. The sweaty hands and heart palpitations, and even the fear of making small talk at a party are often telltale signs. Even though you haven’t slept well for days, you still feel way too wired to fall asleep. It can also manifest itself into chronic bowel irritability – yikes! If you suffer from regular anxiety, then these symptoms are uncomfortably familiar to you. Writer and politician John Lubbock once said that “a day of worry is more exhausting than a week of work.” Anxiety is life-altering, and can make the sufferer miserable – you know this all too well. Do you also know that anxiety disorders are the most common mental illness in in the United States? A whopping 40 million adults experience chronic anxiety; that’s 18% of our population, or one in every 5.5 of us. Unfortunately, most people who experience anxiety either don’t treat the illness at all, or resort to prescription drugs immediately, without considering alternative therapies. The prescription drugs, while effective in treating anxiety symptoms, are not without their own set of symptoms. Many people report experiencing cognitive difficulties and dizziness. And, ironically, the withdrawal symptoms of many anti-anxiety medications actually include anxiety. If you are one of the millions of anxiety sufferers, you may be yearning for a safe, all-natural possible anxiety aid. If so, and if your doctor agrees, consider trying aromatherapy. Unclear about what, exactly, aromatherapy is? When you get your massage, and enjoy the scents of eucalyptus, citrus, lavender, and other botanicals used by your massage therapist, you’re reaping the benefits of aromatherapy whether you realize it or not. The scents of the oils stimulate nasal nerves, which then in turn send impulses to the areas of the brain that control emotion and memory. The affect the fragrances have on you depends on what oil was used, as each oil has specific influences on your mind and emotions. For anxiety specifically, sweet orange, lavender, and bergamot are very effective. Other oils to try include lemon, Roman chamomile, rose, sandalwood, and clary sage. To enjoy their scents and experiment their efficacy on your anxiety, try using an oil diffuser to disperse the scent throughout a room. Or try making a simple room and body spray by mixing three ounces of water, one-half tablespoon of vodka, and 15-40 drops of your desired oil(s) in a four-ounce glass spritzer bottle. Shake well before each use, and spray in the air or on your body to help keep anxiety at bay. Keep in mind, too, that massage helps tackle the physical ramifications of your anxiety (think: near-constant jaw-clenching, balling of fists, shoulder-hunching – ouch!) If you have specific needs, requests, or questions about which of our oils or oil blends might be optimal for you, just ask your massage therapist. The best part of incorporating aromatherapy into your daily arsenal is that it is completely safe, natural, and is void of side effects when used properly. And considering that anxiety costs the United States around $42 billion per year, it seems that a less-expensive, all-natural, totally accessible anxiety fix is in high need. Consider regular massage your health insurance, preventative medicine, and an ongoing fix for your stress and anxiety. And because Elements studios use only high-quality oils for your massages, you can be sure that we are an impactful piece of your mental health, physical health, and overall wellness.